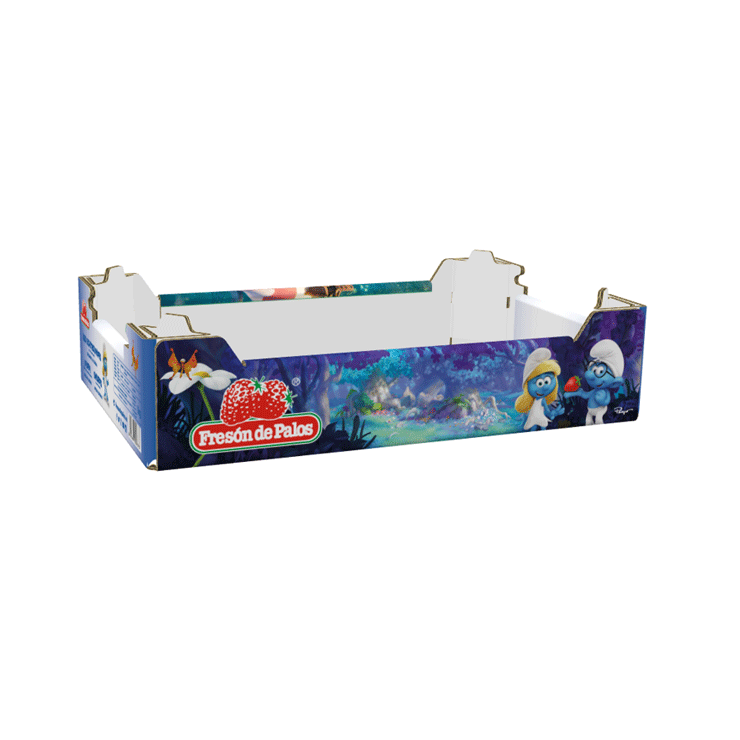 Fruit punnets protect fruit in transit while offering consumers excellent visibility of the product. 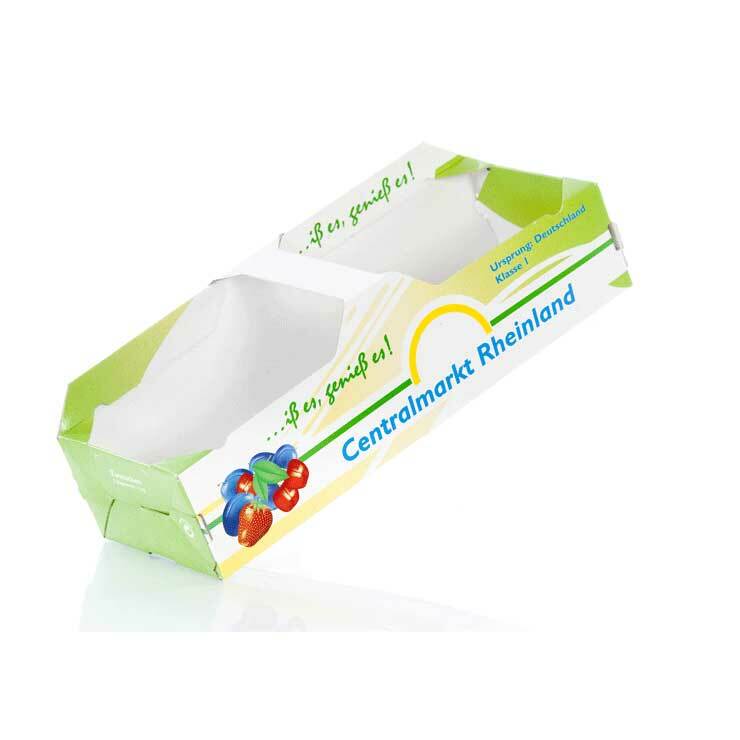 Paper-based punnets, trays and baskets offer a replacement to polystyrene or plastic trays. 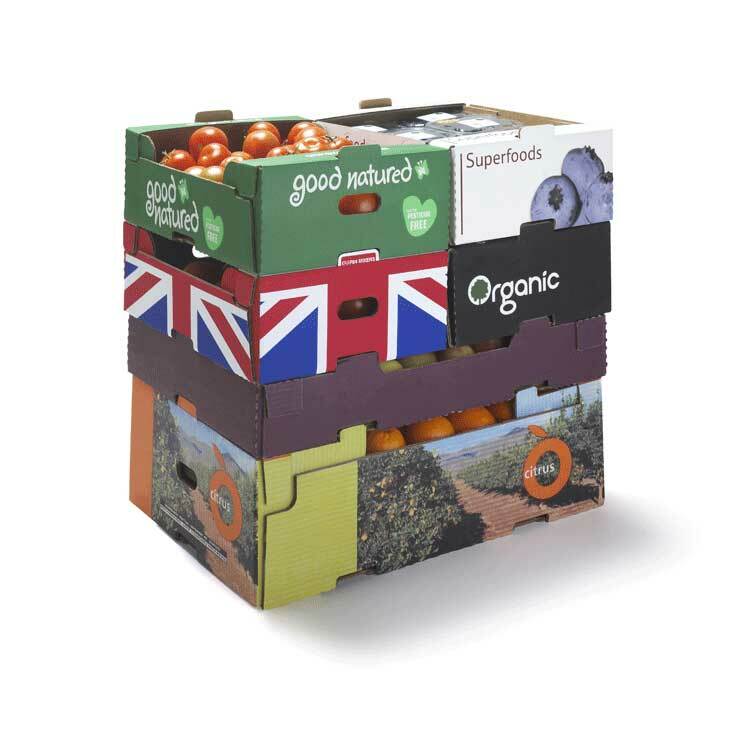 Made from corrugated cardboard or solid board, our punnets are 100% recyclable and made from a renewable resource. High quality printed punnets allow you to use colour and graphics to attract consumer attention in the retail environment leading to an increase in sales. Fruit punnets are also designed to meet the physical requirements of the supply chain to ensure your fruit arrives in optimal condition. Punnets are supplied flat or stacked to maximise storage space and minimise transport costs. How shelf ready packaging can help boost your sales? ShelfSmart enables you reveal how your packaging will perform before it’s made. 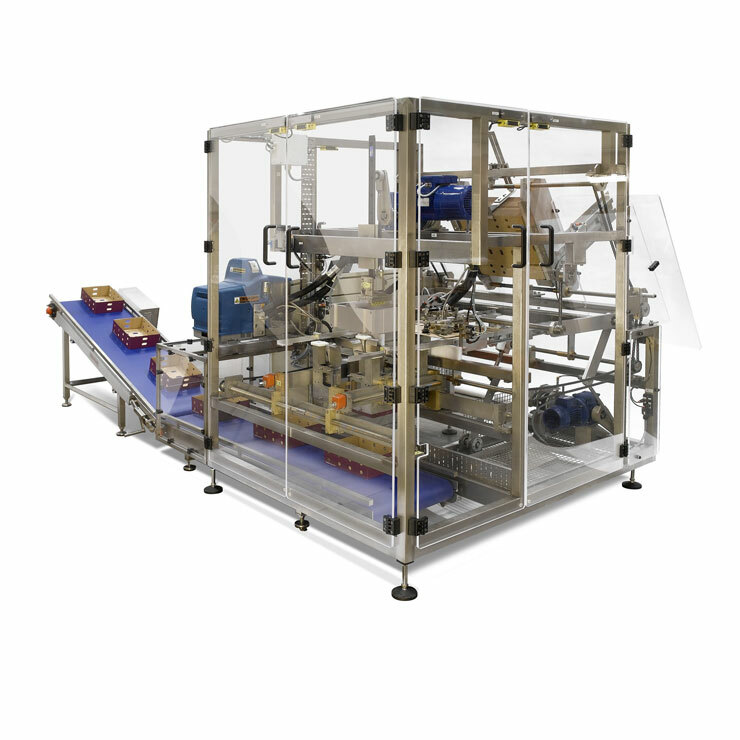 ShelfSmart is a unique proven process that can help you develop, test and prove your optimal shelf ready packaging quickly and cost effectively without taking risk. Our fleet of 700 designers create packaging solutions that deliver against your needs,. These are then tested with real shoppers in a virtual 3D retail environment to evaluate which performs best.